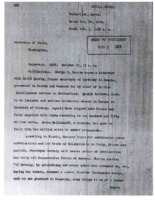 Secretary of State sends along memo about Bolsheviks. 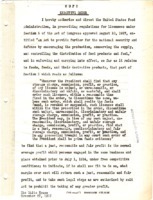 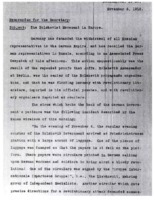 Letter about Bolshevik threat to Europe. 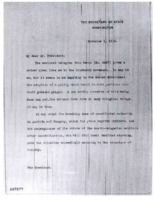 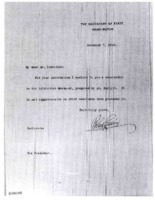 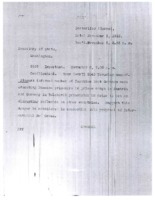 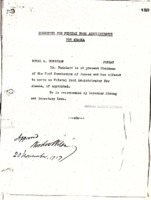 Secretary of State writes to President Wilson about the Bolshevik Revolution.